Suppliers of Power Bank Notebook with USB in Mumbai Giftt hub adds yet again an innovative and a multi utility corporate gift. With the festive season round the corner, this Power bank Notebook with USB is an ideal Diwali gift. The notebook power bank with Pen drive is the latest addition to our Diwali gifting catalog. It is an executive organizer diary with multiple uses as it also has an inbuilt 4000mAh Power bank and a 16 G.B USB pen drive attached to it. It is A5 size hardbound P.U finish notebook. The 4000mAh power bank comes with android, iOs, & type Cconnector. It also has a visiting card holder & a loop for holding a pen, inside slide pocket & calendar. The power bank notebook has a magnetic closure. Like our page for latest product update and share our page help more people reach us. Leading suppliers of desktop products 10 in 1 combo is a innovative concept to keep your desktop organised. This unique desktop product is one product will multiple uses. It’s a compact desktop product with more than 10 uses, it has a stapler, punch, measurement tape, scissors, pen stand, sharpener, ruler and many more. 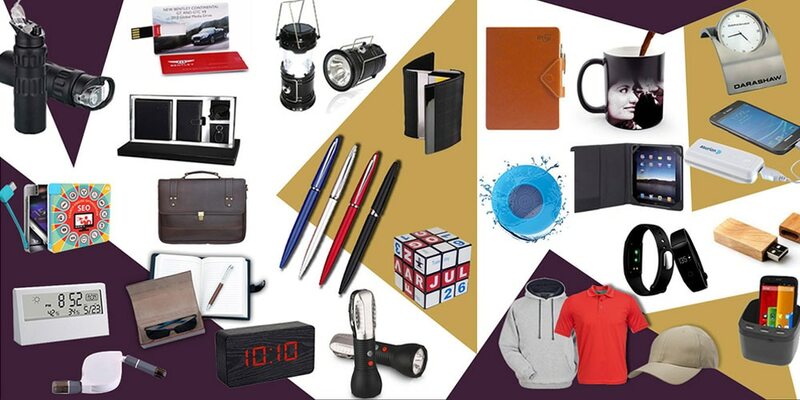 This desktop product has multi functions and ample space for branding making it a great corporate gifting product. For such compact, multi use and multi purpose products visit our website and write to us for bulk queries.